Pantoprazole is a proton pump inhibitor. It is a prodrug. After administration it diffuses in to the parietal cell of the stomach and accumulates in the secretory canaliculi. In the acidic medium Pantoprazole is converted to sulfenamide. This sulfenamide covalently interacts with sulfhydryl (SH) group in the proton pump (H+ K+ATPase) and inhibits the exchange of extracellular K+ for intracellular H+ ion. Pantoprazole irreversibly inhibits proton pumps activity and decreases gastric acid secretion. 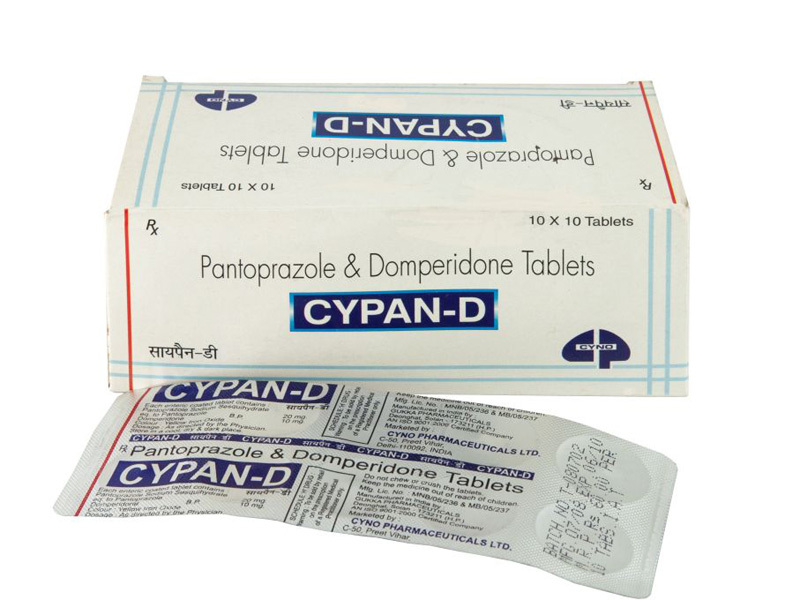 Pantoprazole is more acid stable and its activity is lowered in higher pH. It is the only proton pump inhibitor which is available as parenteral form. Absorption: Pantoprazole is well absorbed after oral administration. Its bioavailability is about 77% since it`s undergoes first pass metabolism. Distribution: It is widely distributed in the body in protein bound form. Metabolism: Pantoprazole is extensively metabolised in the liver. Excretion: It is excreted mainly in the urine and small amount in faeces. Phenazone (antipyrine), diazepam, digoxin, theophylline, carbamazepine, diclofenac, phenprocoumon, phenytoin, warfarin, nifedipine, caffeine, metoprolol or ethanol : No clinically relevant interaction at therapeutic doses. Oral contraceptives : Does not appear to compromise hormonal contraceptive efficacy as no interaction with a low dose combined oral contraceptive has been seen. Store at 15 – 30 degree C in a tightly closed container. Protect from light. Over Dose Give supportive measures and symptomatic treatment.